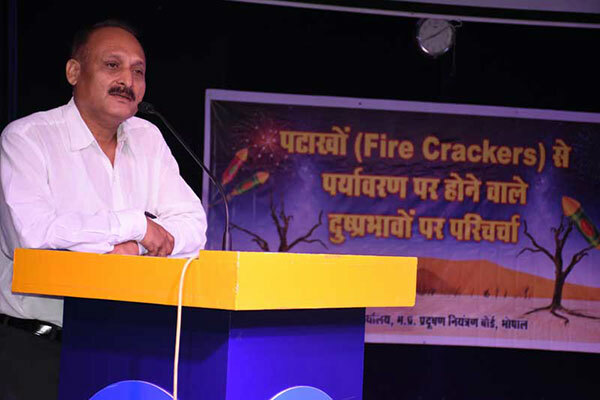 Hon’ble Justice Dalip Singh, Judicial member, National Green Tribunal ,Bhopal and officers of MP Pollution Control Board conducted an interactive session for Billabong students on the ill effects of fire crackers. 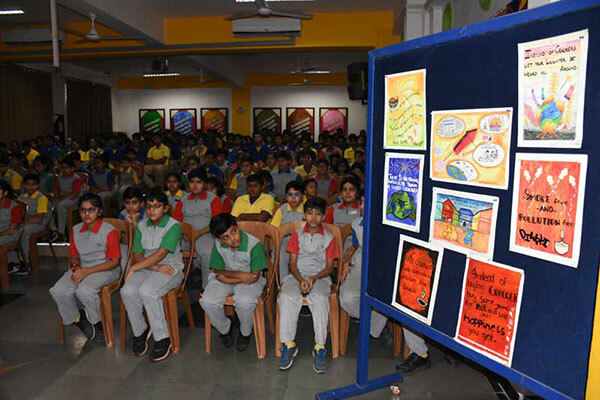 The harmful gases that pollute the environment, toxic chemicals that poison us, loud sounds that scare animals, child labour that is involved in the manufacture were only some of the facts that served as eye openers to the children present there. 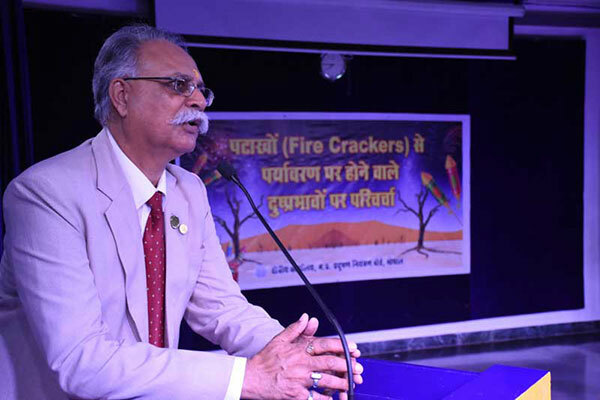 Hon’ble Justice Singh suggested that we at least Reduce, if not Refuse bursting crackers. 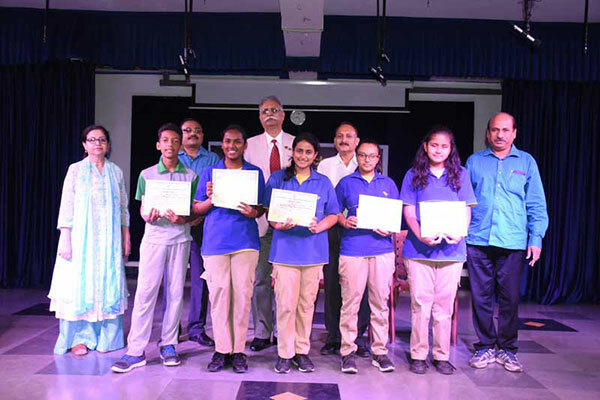 Creatively designed posters on the same theme drew the attention and appreciation of all and 5 students were awarded certificates and prizes.